Next week at the Devoxx conference I will be live streaming from the pavilion with an all-star cast of Devoxx speakers. 2PM CET – Luke Daley – We will do some hacking on Geb, Spock, Ratpack, etc. Join the live chat to hang out and ask questions of our presenters. Interview with Saskia… they did a great job organizing this kids event! 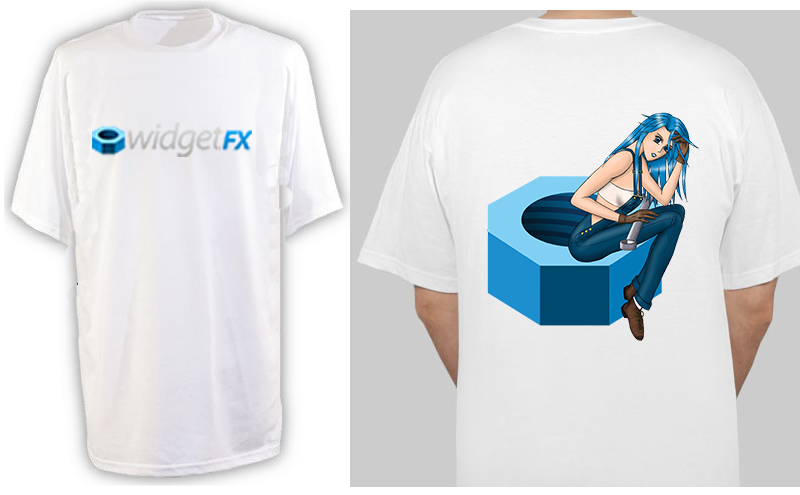 Finally, I am always impressed by Gerrit’s mad design skillz! 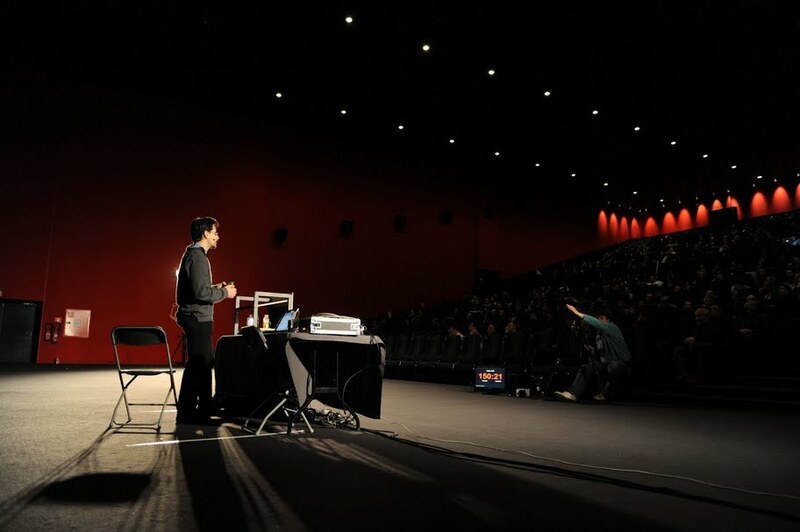 Overall I was very impressed with Devoxx. Everything including the movie theater venue, quality of the speakers, and professionalism of the attendees was top-notch. Stephan Janssen definitely puts on quite an amazing show! Both this and the university session will be available on the Parleys.com beta site shortly, so you will be able to watch both sessions from the comfort of your home. I posted my slides on SlideShare, so check it out when you get a chance. Special thanks to my co-authors, Jim, Weiqi, and Dean for help with the content. For those of you at Devoxx, I also posted a new LearnFX question. Please launch it with the link below and respond before or during my conference session tomorrow at 1:30PM to be eligable to win a prize! More updates after my conference session tomorrow! Next week I will be giving two talks on JavaFX at Devoxx in Belgium. The first is a university session on Tuesday at 13:30 called The JavaFX Platform – A Java Developer’s Guide. The second is a technical session on Thursday at 14:00 entitled Pro Javafx – Developing Enterprise Applications. Please don’t ruin this for others by mentioning the answer! There will also be an opportunity for audience members to answer simply by using a laptop or mobile Twitter client (more details on this at the start of the session), so you don’t have to respond in advance to win. 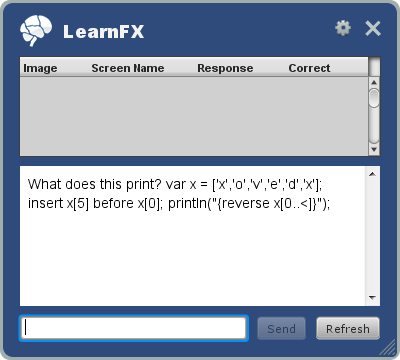 Thanks to Jim Weaver for the excellent LearnFX application, and I look forward to seeing you at my Devoxx talks!